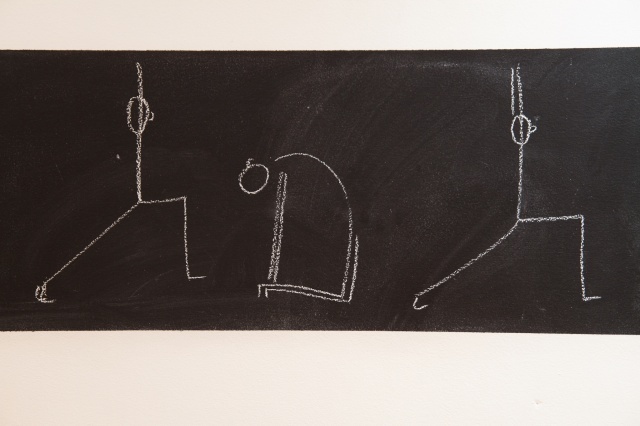 You are welcome in any of the Yoga Beginners classes! 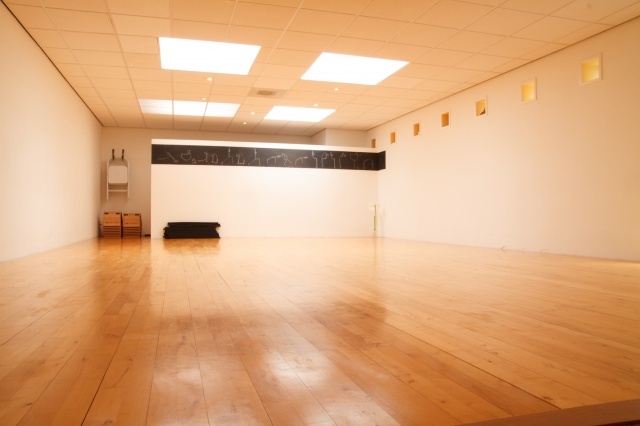 There is no need to sign up beforehand for a trial class, you can just walk in and join. Therapy classes are especially for people with back and stress related complaints. Please schedule an appointment for an intake before you come to class. 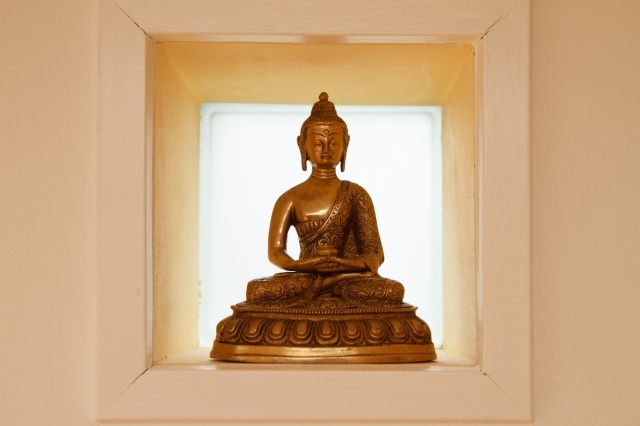 You can find the class schedule here. 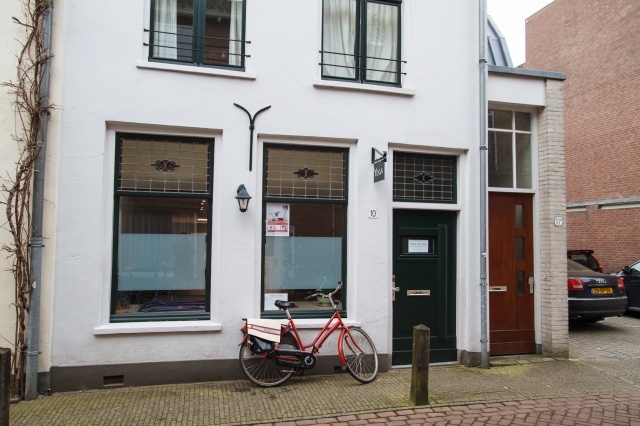 The address of the studio is Rouwenhofstraat 10 in Wageningen. If you have any injuries that might be relevant, please inform your teacher before the start of class. Wear clothes that allow you to move comfortably, and bring something warm for the beginning and end of the class. There is a changing room in the studio. We practice on bare feet, but you can wear socks for the quieter parts of the class. 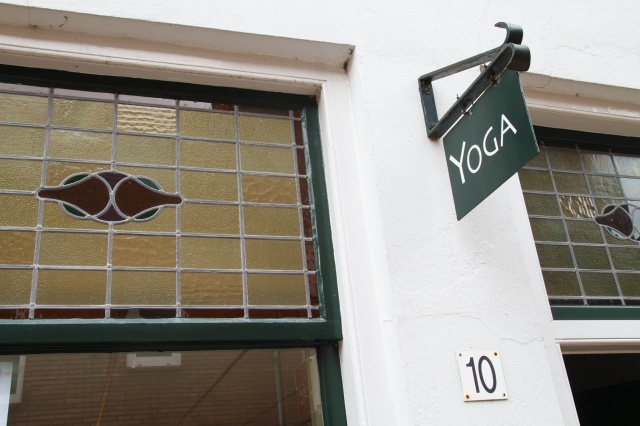 Yoga mats are available at the studio. A trial class costs €10,- or €8,- if you are a student. You can pay with cash or debet card at the end of class. If you have any more questions, don’t hesitate to ask them before the start of the class, or send me a message. See you soon in the studio!